Deck out your avatar with the all new Global Goals t-shirt. Pokemon Go players love free swag, and thanks to the game's latest update, trainers from across the globe can show their support for the Global Goals for Sustainable Development cause by decking out their avatar with a free t-shirt. This latest promotion comes in honor of Global Goals, the aforementioned initiative that aims to raise awareness and combat several worldly issues, including climate change, inequality, and poverty. This isn't the first tie with the cause, either; Niantic has previously collaborated with Global Goals to add 17 new Pokestops to the game, with each PokeStop representing one of the organization's distinct goals, as a way to spread awareness for the campaign. 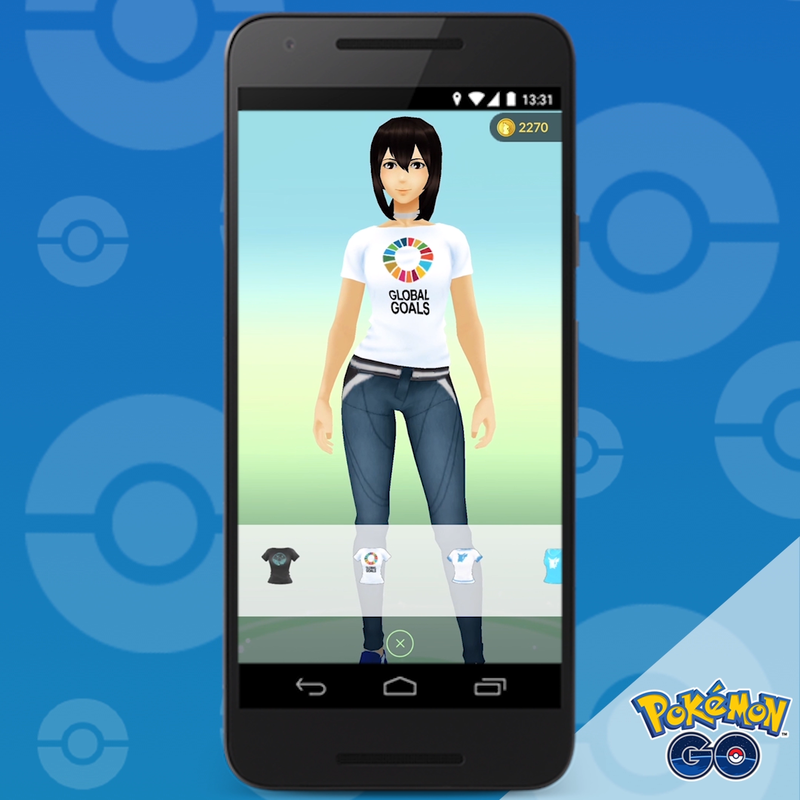 Niantic believes in Global Goals, and taking to the company's official blog, a representative for Niantic outlined the idea behind the free in-game shirt and spreading awareness of the cause. "This free shirt gives [...] the millions of Trainers around the world the opportunity to stand with us as we look to show our support for initiatives that make the world a better place like the Global Goals," Niantic said. "We hope everyone will join us in having their avatar wear the Global Goals shirt proudly to show their support and spread awareness for these critically important Goals." The Global Goals t-shirt has been dispersed to players running the game's latest update. Aside from the shirt, the update also includes minor fixes and tweaks to the game, including patches for an issue that occasionally caused Pikachu hats to disappear as well as one that caused random icons to disappear when scrolling through the Pokedex. Players also have just less than two weeks to pick up their own Suicine, Entei, and Raikou, depending on their individual locations. To learn more about where to find which creatures as well as where they're available, check out our guide on when Raikou, Entei, and Suicine are available in Pokemon Go. 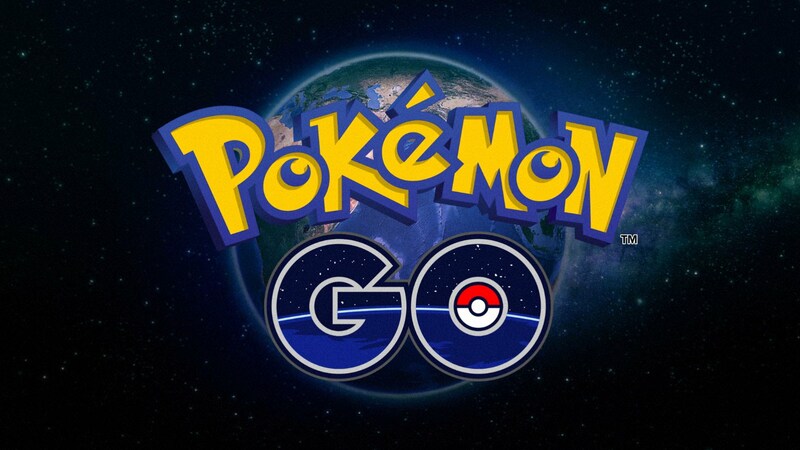 Looking to learn more about Pokemon Go? Catch up on the latest stats, items, Legendary creatures, and helpful how-tos by heading over to our Pokemon Go tips and tricks guide hub.